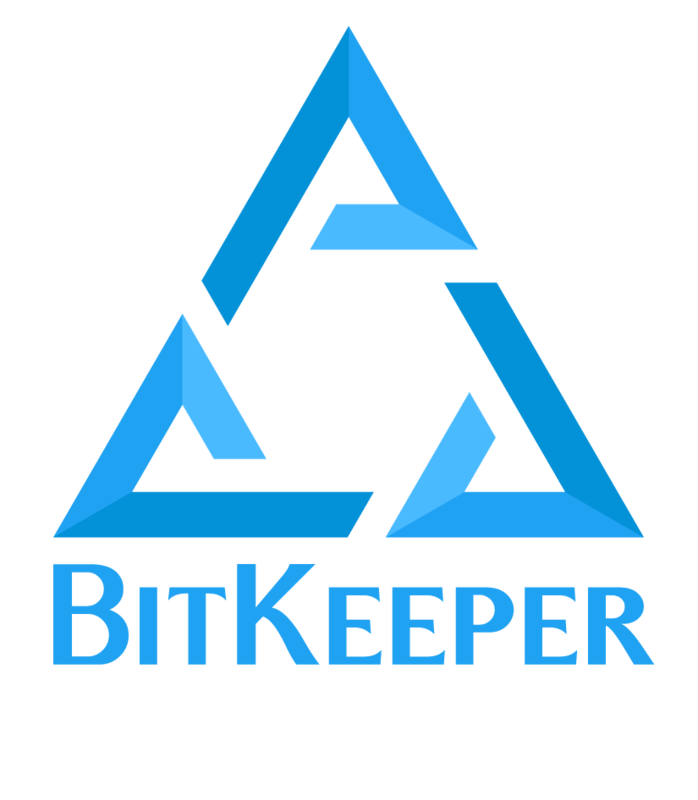 of BitKeeper prior to bk-5.0 are traditional standalone repositories. tory before running the command. Run quietly, exit status only. 3   if run on a non-repository or if some other error occurs.